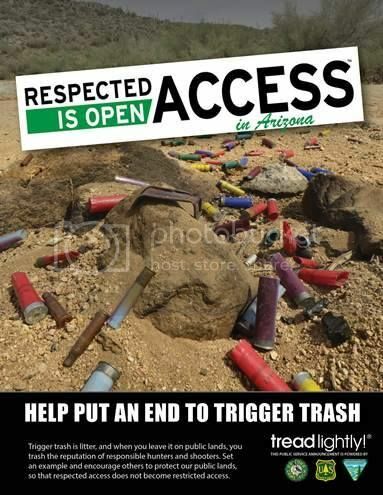 As many of you know, I volunteer with Tonto National Forest and I am on of the planners/organizers of the annual 4 Peaks Cleanup. On March 1st, Tread Lightly! is sponsoring a cleanup at Table Mesa. Table Mesa Cleanup Project... Want to help? March 1, 2015 8:00 A.M. - 2:00 P.M. The area is popular with recreational target shooters, off-highway vehicle riders, equestrians, mountain bikers, hikers, and others because it's close to metro Phoenix. Unfortunately, this area is also prone to illegal dumping, littering, and debris that needs to be cleaned up. As public agency budgets fade, volunteerism becomes even more important. Contact: Evan@Treadlightly.org with any questions or concerns. I'm sure when the cleanup is over there will be multiple trail runs for those interested. I think I might lead a small group up the El Paso gas pipline trail that goes under the I-17 then heads north again a little bit and ends near Rock Springs where we can end a great day with some world famous pie!